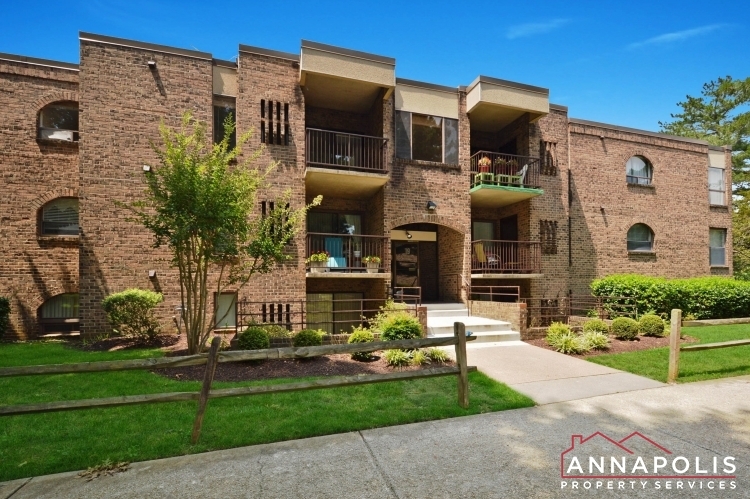 Great three bedroom, two and a half bath town home in The Landings community of Annapolis. Wood burning fireplace in large living / dining area. Large unfinished basement. Back patio area with storage shed. Great location close to downtown and Truxton Park. Free use of community swimming pools, tennis courts and park areas.